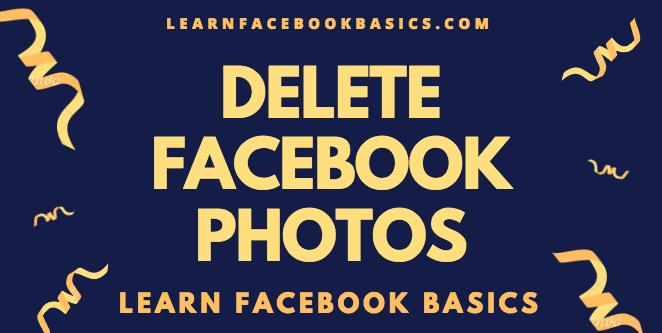 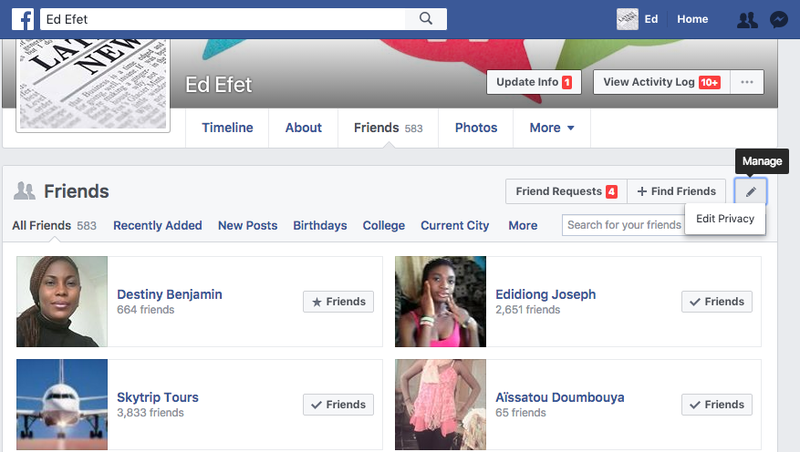 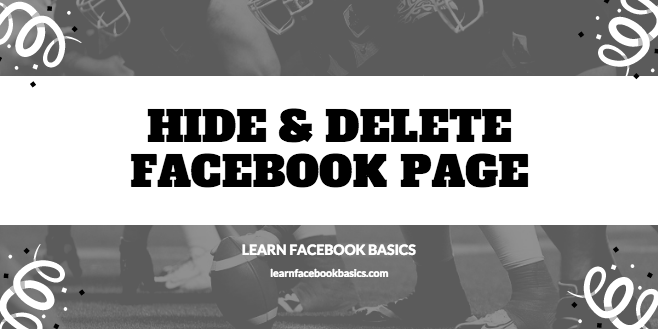 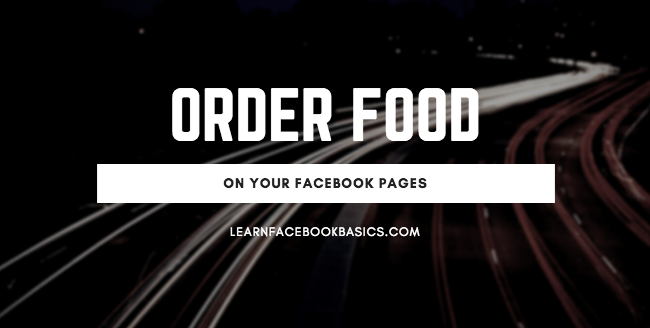 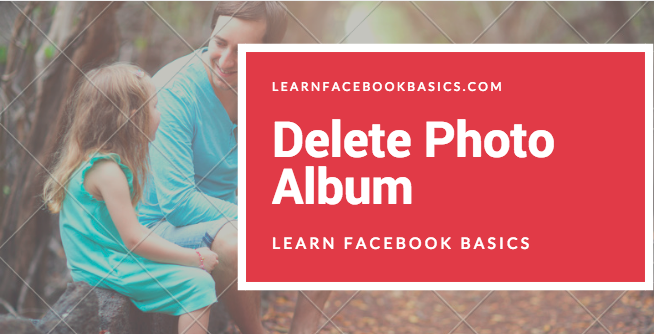 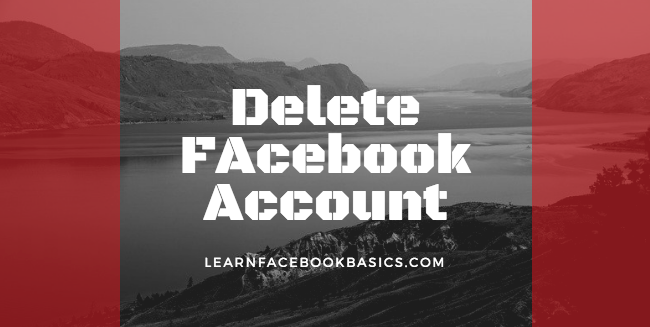 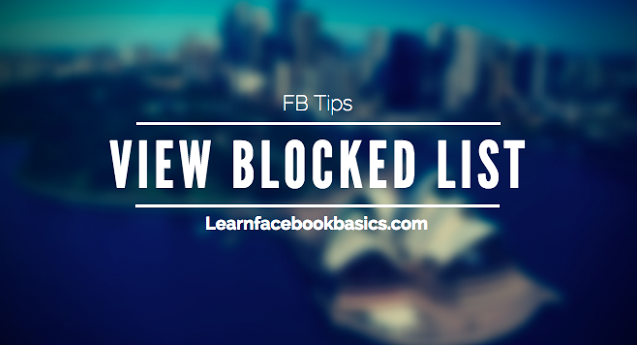 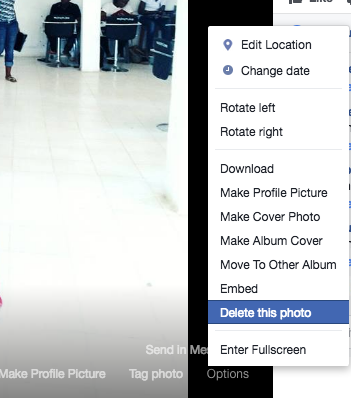 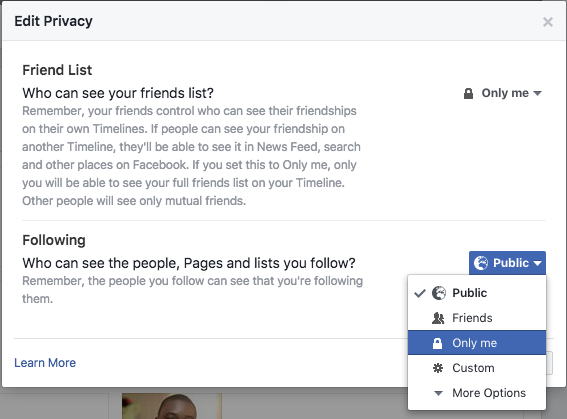 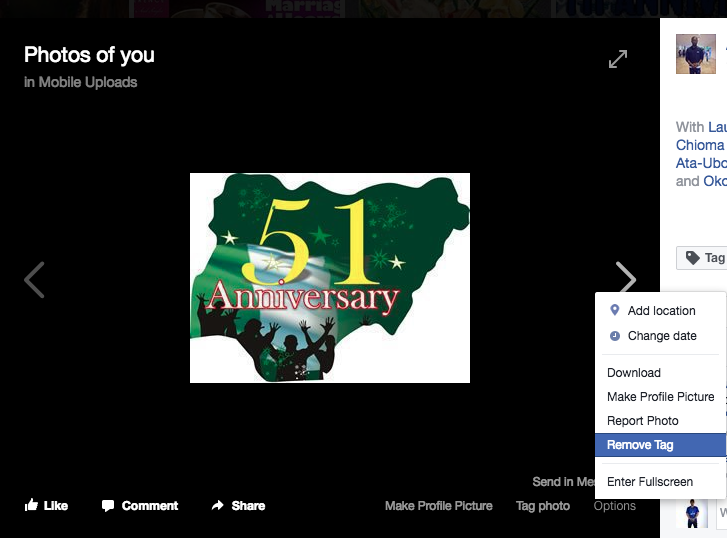 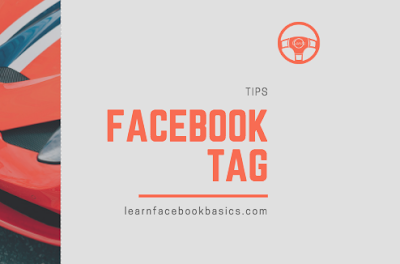 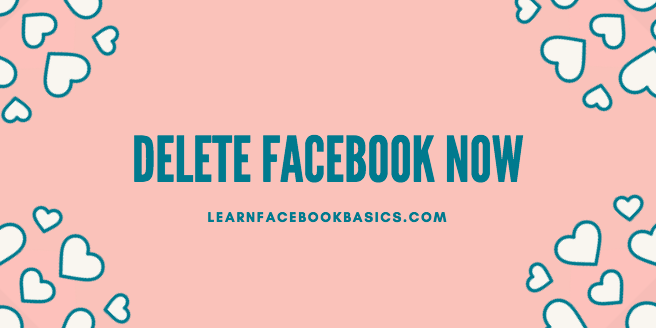 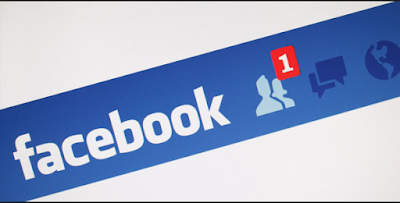 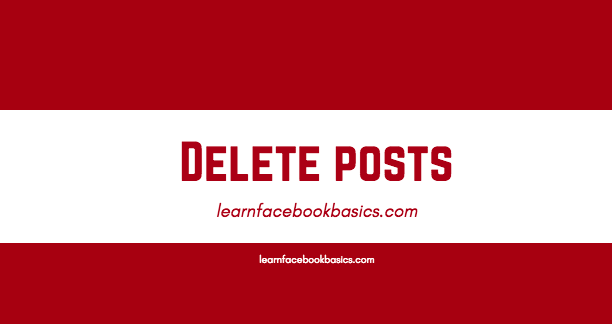 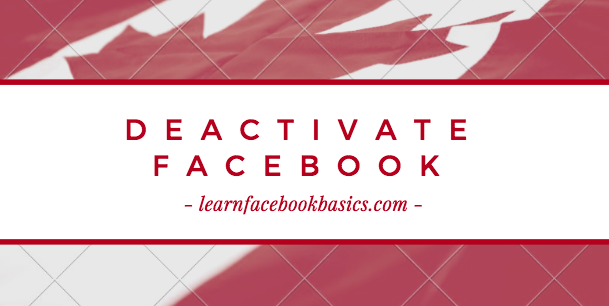 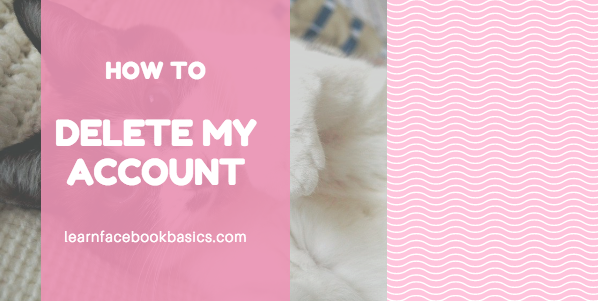 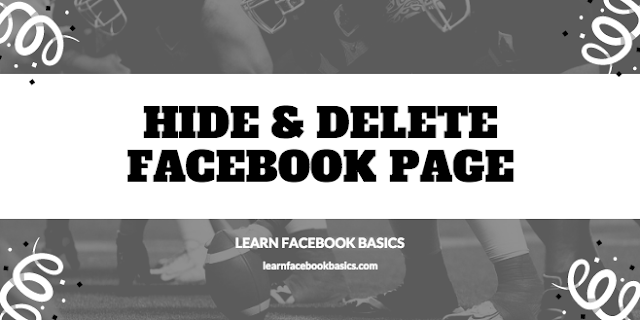 How do I view My Blocked List on Facebook | Unblock Friends: Your Facebook account is entirely yours and you can choose whatever settings available to any user that is available to you as well and do whatever you wish to use it for. 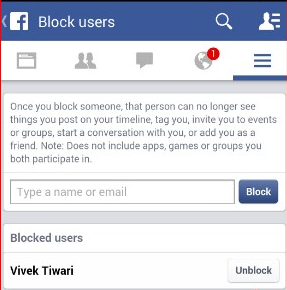 If you have decided to pay a visit to your prisons (BLOCKED LIST), it's up to you. Our aim is to show you the route to the prison yard.